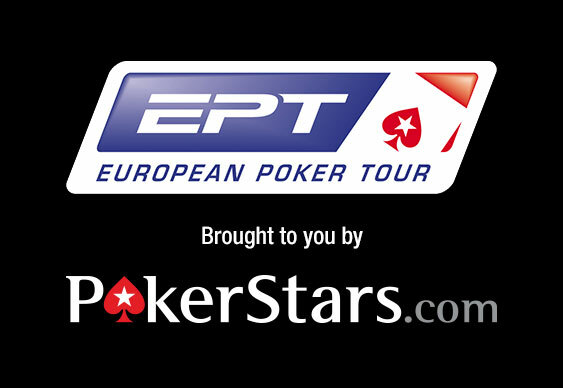 The first leg of the new European Poker Tour (EPT) season is almost upon us and before the festivities get under way, PokerStars has released its first full roster of events. With the high profile festival set to kick off in Malta on October 20, PokerStars has moved to generate some early interest with an impressive schedule of events. Being only the second time PokerStars' EPT bandwagon has visited Malta, expectations are high that it will retain some of the novelty value that attracted hundreds of pros to the island last year. However, with the absence of the Global Poker Masters or the European Poker Conference this time around, some have suggested that the overall attendance figures may drop. Fortunately, PokerStars has already anticipated this and moved to offer something for grinders of all persuasions. Indeed, alongside the Italian Poker Tour (IPT), EPT Malta will offer a combination of high stakes events, such as the €5,300 Main Event and €10,000 single-day High Roller, as well as special low stakes themed events like the Halloween Not Your Mummies Turbo Main Event for €330. On top of the tournament action, PokerStars has also promised to host a range of activities and players events to celebrate Halloween. Although the operator is keeping a lid on exactly what it's planning, the chances are it will involve some drinking, some laughter and, probably, some money. Overall, EPT Malta looks set to be a great start to the new season and it should provide more than enough entertainment for punters of all persuasions between October 20 and 31. Qualifiers for the season opener are currently taking place on PokerStars and you can get in on the action right now for just a few dollars.